*EASTER, SUNDAY THE 21ST we are going to be closed*Celebrate this day with peace and love!May you and your family have a joyous and blessed Easter. 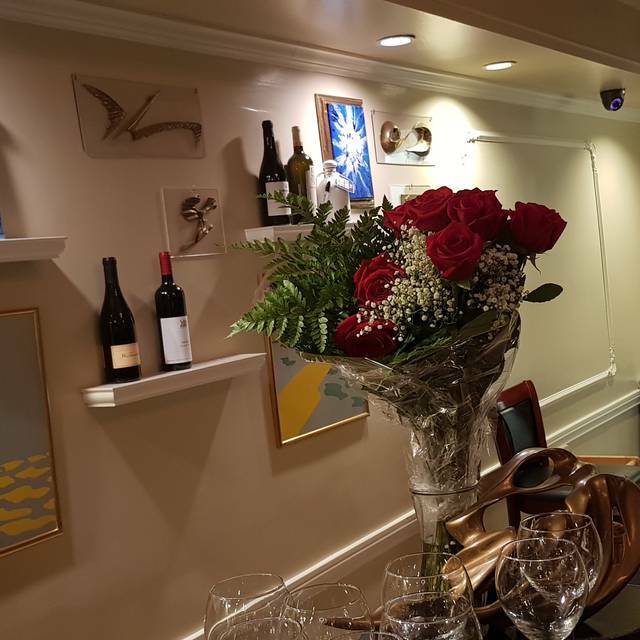 Welcome to Vespucci Ristorante,our little corner of Italy here in San Mateo.We are Francesco and Manuela from Calabria,Italy.It is a privilege for us to offer you the Cuisine of the culinary traditions of both our families. All the recipes come from our mothers, grandmothers and grandfathers.Francesco’s grandfather Antonio was a renown chef throughout Europe in the early 1950’s. Manuela’s great grandfather Giustino was an accomplished pastry chef in Naples , Italy, in the early 1920’s. 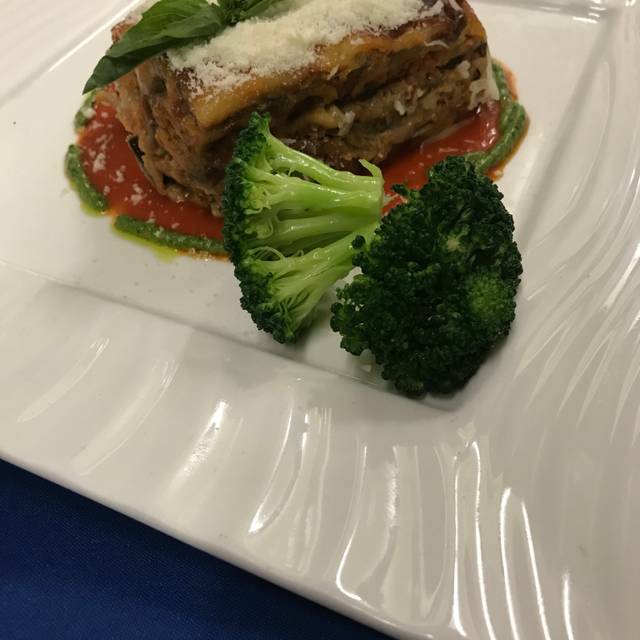 Many of the traditional Italian ingredients used on our menu are proudly imported from Italy, to recreate for you, the authentic flavors of our Country. We truly wish you an enjoyable dining experience here in the Culture of Vespucci. 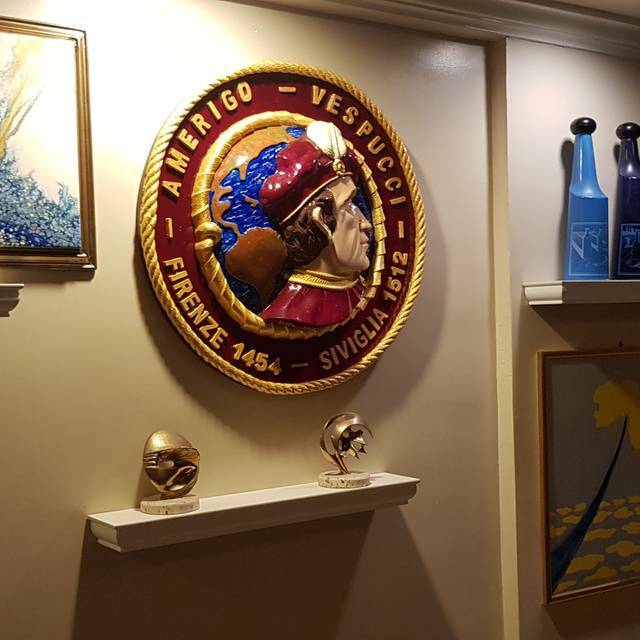 We love Vespucci and yes, we drive from San Jose to enjoy! Good food! Hospitable staff, nice decor, fairly high noise level but restroom substandard. The food is on the salty side which does not suit my palate. As always, Frederico, Manuela, Chiro and the staff at Vespucci created an outstanding experience. My mother and aunt were in town from Canada and as always we took our guests to our favorite local restaurant. The food and service was excellent. Able to enjoy conversation without speaking loudly. Friendly professional staff. Only complaint was the weak coffee. I’ll definitely return. A delightful find in downtown San Mateo! Everybody was happy with their food, and the service was excellent. Manuela and Francesco are such warm and welcoming people that they make this extraordinary dining an all around exceptional experience. The staff made us feel at home and the food was delicious. I had Veal Scaloppini and my wife had Eggplant Parmesan as our main courses. We splt a Ceasar Salad and we split a piece of chocolate cake for dessert. The veal was cooked perfectly and the wine sauce with the mushrooms was wonderful. The creamed spinach that came with the entree was good also. I tried some of my wife's eggplant and found it to be delicious, also. My wife loved it. The chocolate cake was out of this world. One of the best meals that I've had in a very long time. It is always a pleasure to dine at a family-owned establishment. John, thank you so much for taking the time to leave a positive ratings for us! It really means a lot!!! Grazie! I must say the restaurant decor was very nice, clean and Italian. However, the noise level was very high. Although, there was a party of 12, but still I would imagine a noisy dinner. Just was not prepared for that. OK - the food and service were amazing and moderately priced. We will go back... Looking for to it. My wife and I have been coming to Vespucci’s now for three years, and it is by far our FAVORITE Italian restaurant. The food is outstanding and we always feel very welcomed and appreciated when we arrive. I am fortunate enough to have the opportunity to take clients out to dinner all over the US based on my business and I understand “fine dining” high quality food. Vespucci’s is the very best at Italian dishes. I’m just lucky that I don’t have to fly to enjoy the Vespucci dining experience; I just drive 20 minutes. Awesome food. Everyone in our party said so more than once. Comments included great bolognese, best lasagne ever (so many layers), and the cioppino broth stayed warm the entire meal. Italian music and some Italian mints at the counter upon exiting, and maybe a dessert choice of a small Italian cookie assortment for those who can't have milk products, would be so nice. The staff and service was great! Solid restaurant. I'd say the food is average, but desserts were spectacular. Nice service, good ambiance. Wonderful food and service. Highly recommend. Be sure to ask one of the proprietors for their recommendation...you might be surprised but I've never been disappointed! Good food service was a bit slow. Strangely empty for a Friday lunch time. Our second time to Vespucci Ristorante and it felt like seeing old friends. The owners / team are so lovely and we will continue to go back to see them. It also helps that the food is delicious! 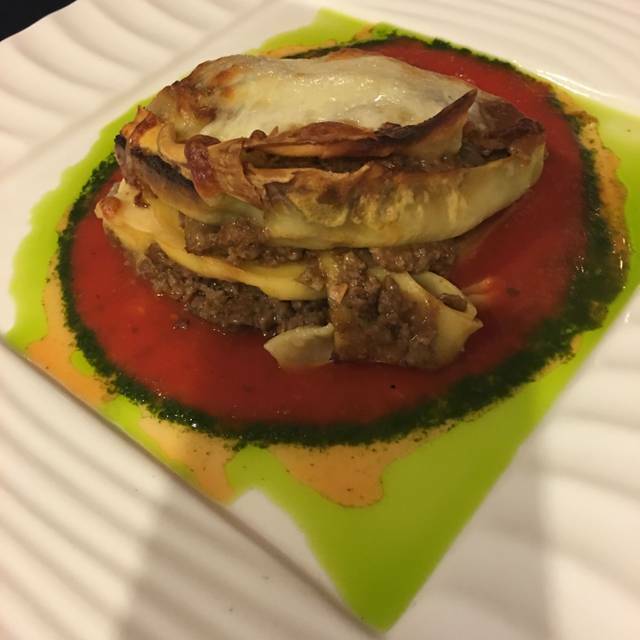 Best lasagna ever, but honestly everything is great. Everyone was so nice there! The food was delicious - we loved everything. Only thing missing was a bar (I'm a tequila girl and I forgot to see beforehand if they had a bar) but I did have some delicious wine. When we first entered the restaurant the greeting was warm and inviting. The wait staff was friendly and very efficient with our table. Food outstanding the pasta was fresh and delightful to eat. I would highly recommend dinner and dessert. Owners are absolutely delightful and you can be sure this will become a regular for us. 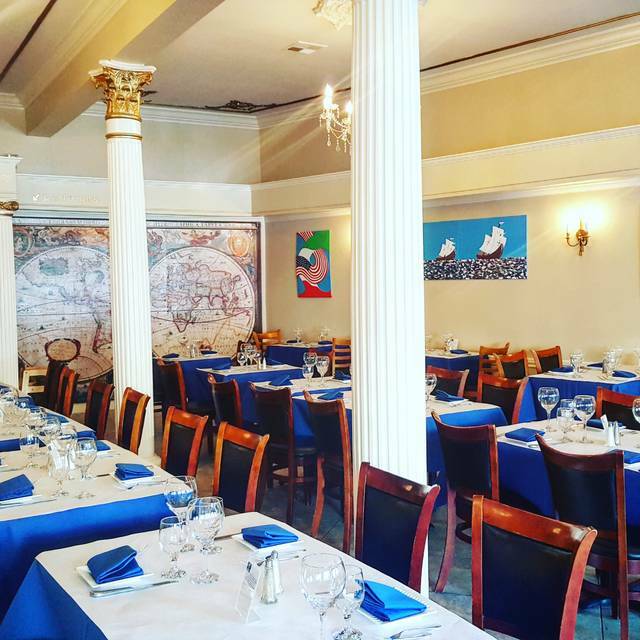 We loved this restaurant and it was perfect for a special occasion dinner! Another Family Dinner. Another exquisite dinner at Vespucci's. Manuela and Francesco greeted us like members of their own family. 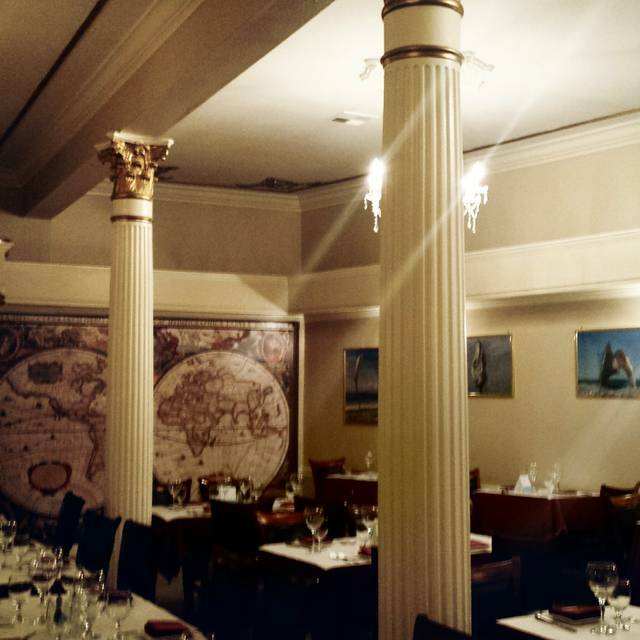 The warm, friendly atmosphere always sets the tone for a delicious, relaxing dinner experience. We have never been disappointed!! Delicious calamari, excellent pasta and chicken dishes with a perfectly selected Cabernet. Another perfect dining experience at Vespucci's. We cannot say enough about this intimate dining establishment and our gracious host and hostess. Our next visit cannot come soon enough!! Food, service, ambiance are all fine. Pastas are very good. Lunch prices are the same as their dinner menu, so it’s on the pricier side as a lunch choice. Friends were taking us out for a farewell dinner, and we chose Vespucci based on the reviews. We were extremely pleased...from the welcoming staff, the excellent service, delicious food and very pleasant atmosphere, everything went perfectly. I was helped in figuring out which foods would be best with my limitations. A friend with difficulties was helped getting around. If we weren't leaving the area, this would be a definite repeat for us. Thank you! 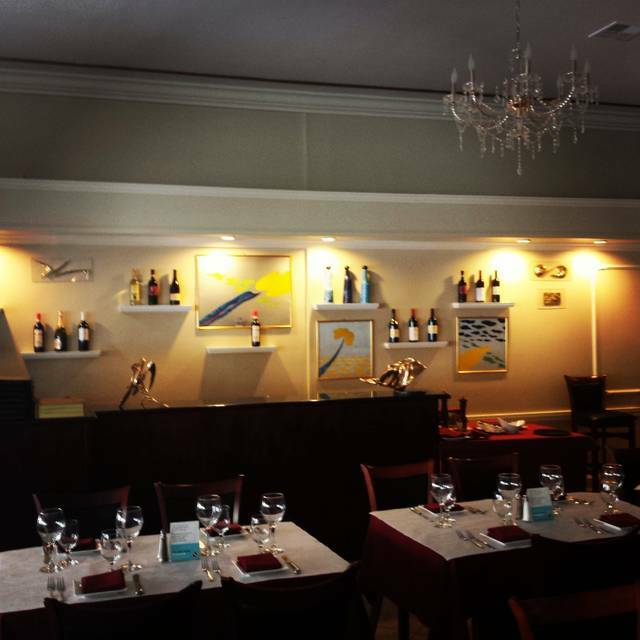 Vespucci Ristorante is our go-to restaurant for quality food and first-class service. It’s a special place to visit for two and with friends. The welcoming and hospitality is always a pleasure and much appreciated. Its an experience not to miss. Vespucci Ristorante a hidden gem in downtown San Mateo. 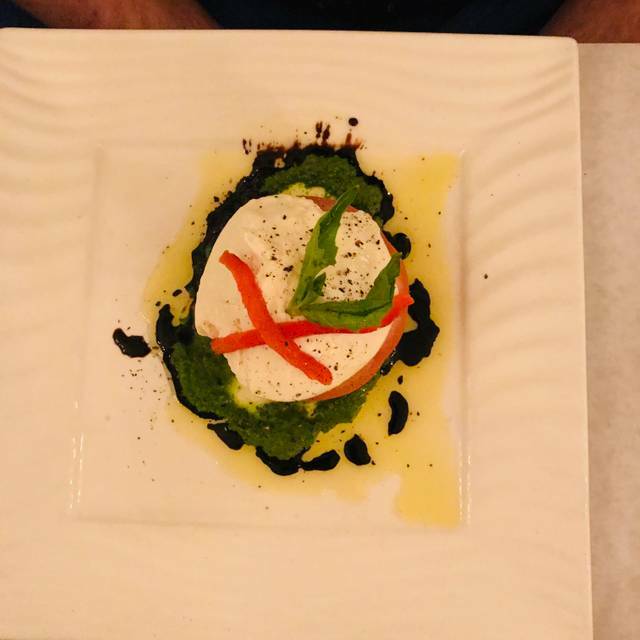 Excellent food, attentive service, sparkling Italian ambience, and charming host and hostess. As always, Francesco, Manuela, and Chiro (sp?) created a wonderful atmosphere for me to take my sister (who was visiting from out of country) out to dinner. I wish more restaurants had the type of welcoming atmosphere, delicious food, and pure love I feel whenever I visit Vespucci. This is a special place in San Mateo. Eric we are overwhelmed by your sweet and kind words! thank you so much for appreciating what we do, you said it right, it comes from our hearts and we really enjoy to share our culture and hospitality through our food :))) I will pass along the compliments with our amazing kitchen crew and of course Ciro too :))) Grazie Eric, please hug the rest of the family for us! Ambiance was neat, service was great and very personal. Food was great as well. Very good Italian Restaurant. The food was really tasty and the portions were generous. 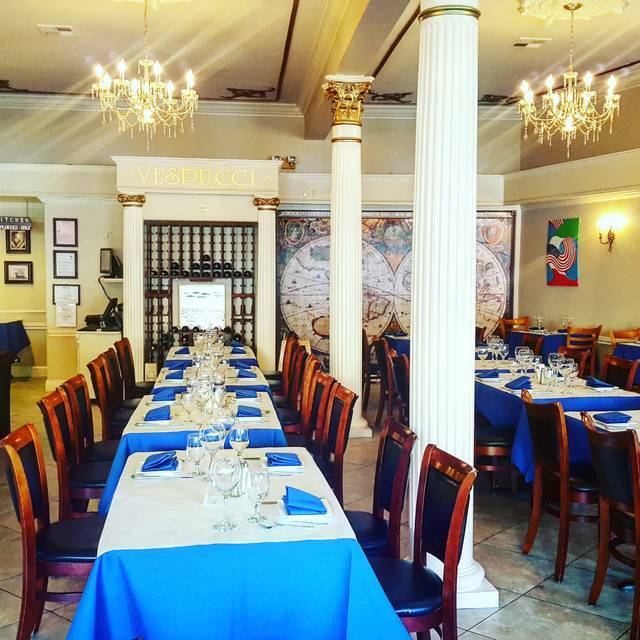 Vespucci is a family owned restaurant that provides a great atmosphere, amazing food, and friendly hospitality. We felt as if we were part of the family. Francesco and Manuela are friendly, down to earth people who welcomed us with open arms. We plan on returning here again. Owners are amazing, food is great. Lovely host and delicious food! We will be back soon! I loved the food, delicious and the owners are both so warm and inviting! Wonderful meal and service!!! Will definitely go back and recommend to friends! Always the very best Italian food ! Attention to our table and especially our Nona( grandmother). Will definitely go again. The desert vanilla gelato with expresso and cream was yummy.